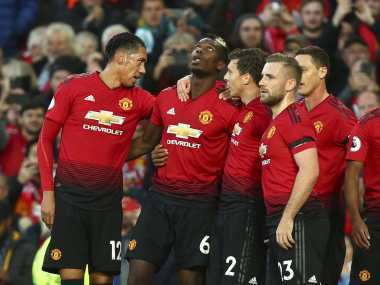 Paul Pogba and Anthony Martial scored as Manchester United recorded a much-needed, if unconvincing, 2-1 Premier League win over Everton to ease the scrutiny on manager Jose Mourinho on Sunday. 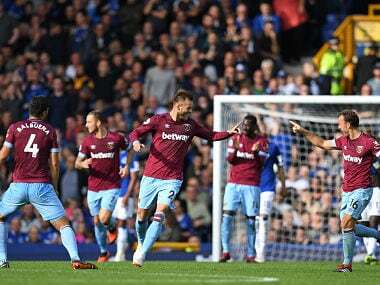 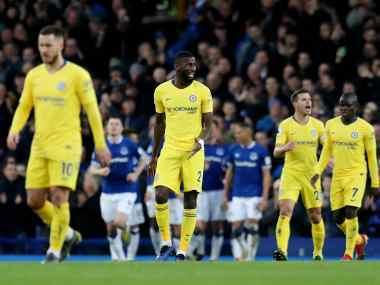 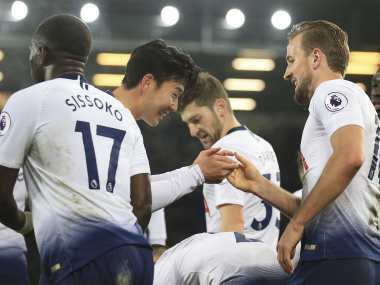 Andriy Yarmolenko scored twice on his first start for West Ham as they climbed off the foot of the English Premier League table with a 3-1 win away to Everton. 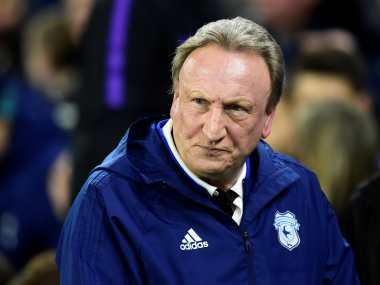 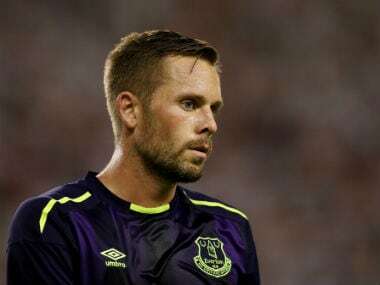 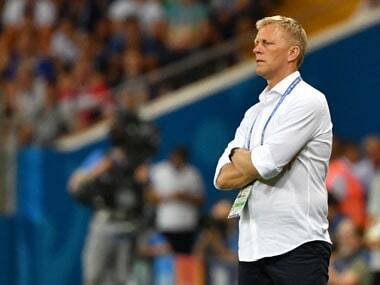 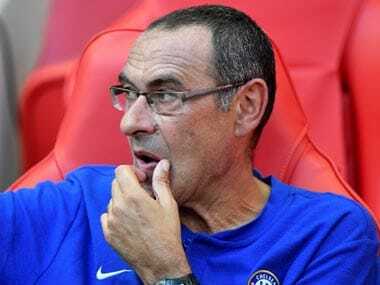 Iceland midfielder Gylfi Sigurdsson has stated that he would like for coach Heimir Hallgrimsson to remain in charge of Iceland, in spite of other teams being interested in his services.